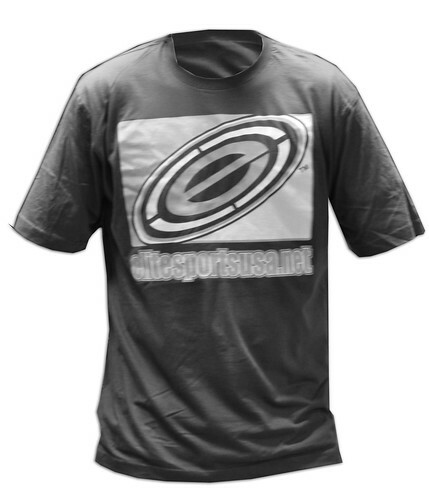 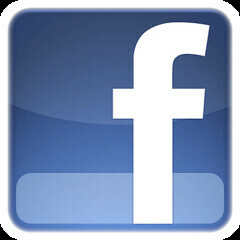 We’re trying out a new material for our t-shirt. 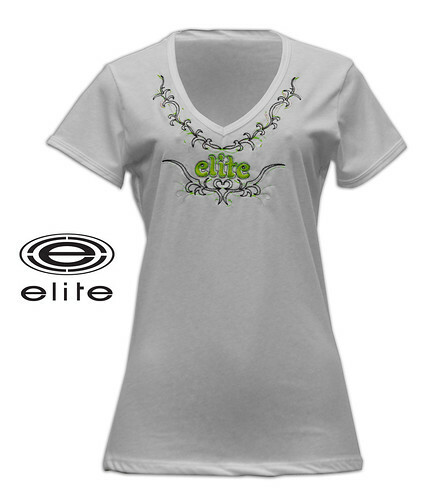 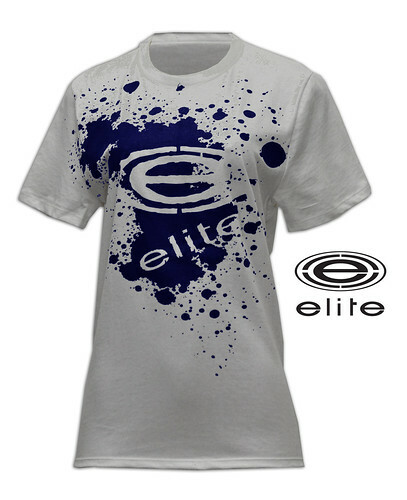 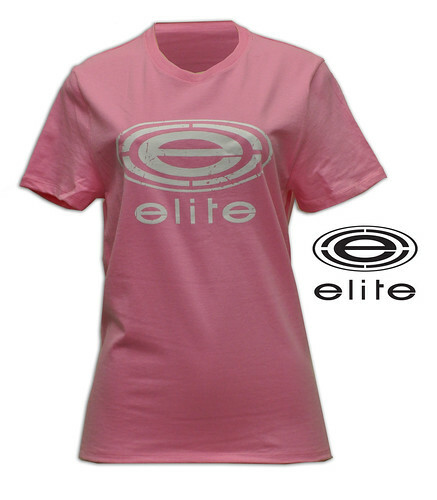 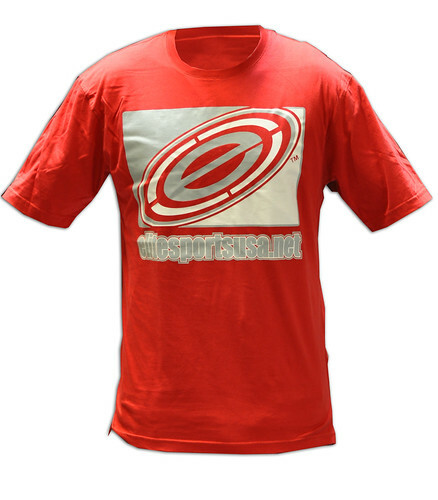 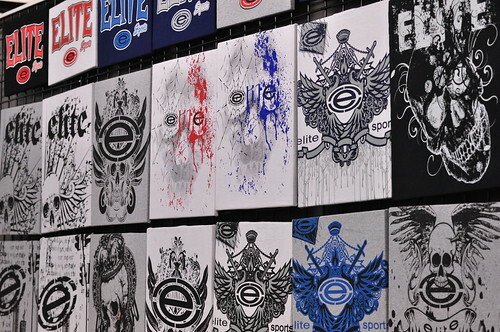 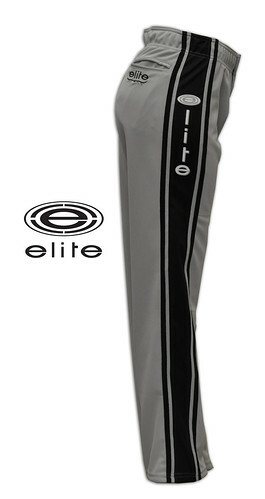 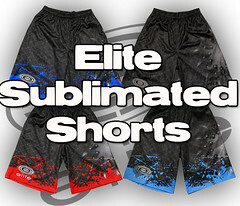 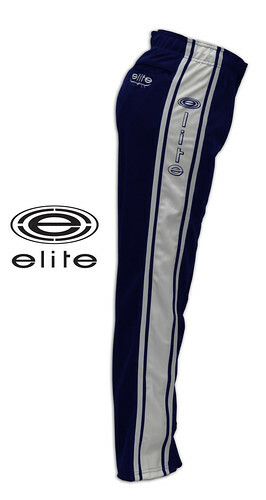 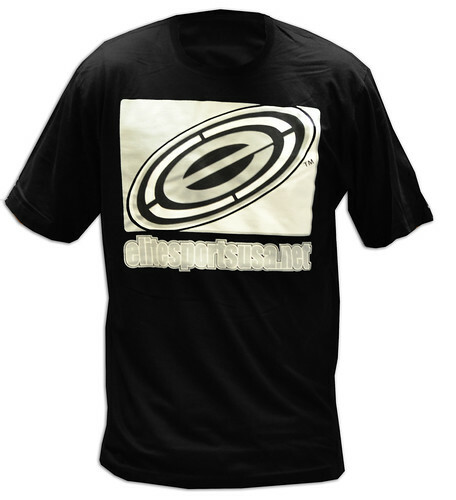 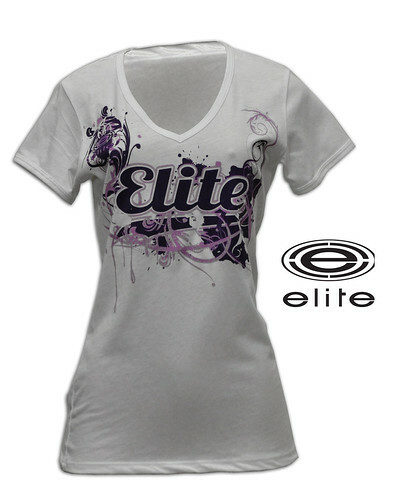 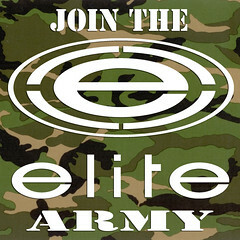 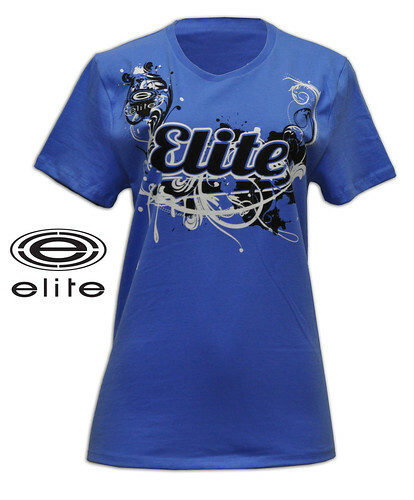 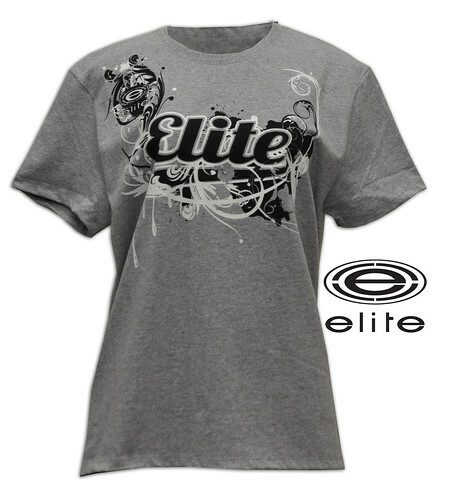 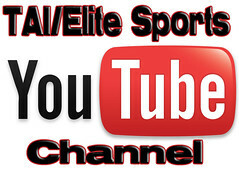 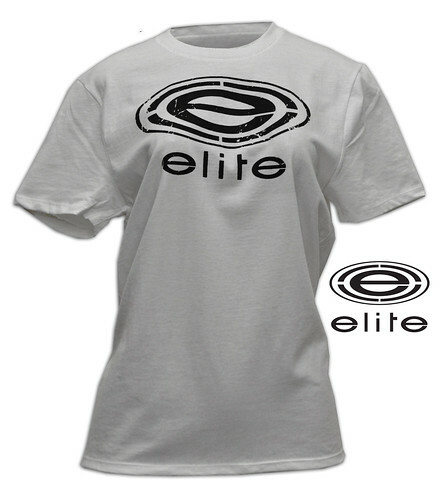 This will have the Elite logo silk-screen in two colors. 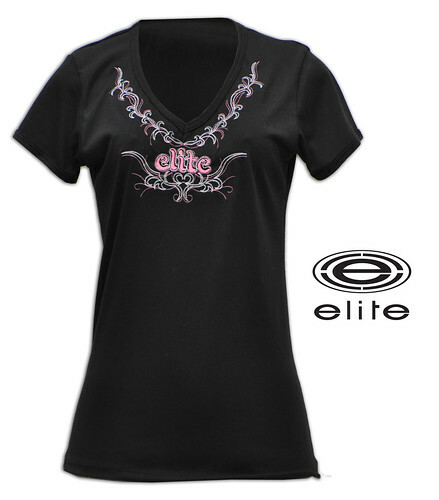 In other words, more stuff for the LADIES!